Cardiff is rapidly becoming the ideal place to tour on two wheels. 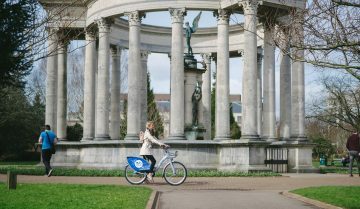 Nextbike – the world’s most extensive bike-share operator – is celebrating more than 15,000 journeys in Cardiff in the first three months of launching the scheme in the Welsh capital. A whopping 15,443 rentals have been clocked up on the bikes in Cardiff and 7,847 Cardiffians have signed up for the scheme since it was launched into the city in late March. And across the early May Bank Holiday, the scheme was nextbike’s best-performing in the country. What’s more, the people of Cardiff have now cycled a staggering 28,700km since the scheme was introduced to the city – almost three quarters of the way around the globe. The incredible figures come after 20 stations were added to the scheme in May and plans for an extra 20 stations to be installed in late summer are being finalised. Cardiff now boasts 250 and 25 stations across the city. Overall nextbike rental figures for May were record-breaking across all of its UK schemes, with a total of 48,225 journeys made. Nextbikes are available 24 hours a day and users can register and hire bikes in just a couple of minutes. The cycle-share scheme is one of the cheapest ways to get around Cardiff, with the first 30 minutes of every journey free for annual subscribers. UK nextbike managing director, Julian Scriven, said he was thrilled to see such vast numbers of people utilising the bike share scheme in their city, “We have seen incredible figures across all of our schemes in the UK but Cardiff is beyond impressive given it was only launched three months ago. 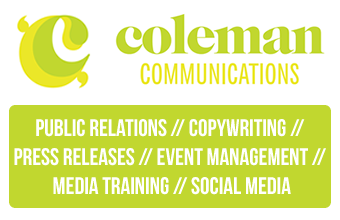 It’s our second-most successful UK launch to date. “Across the early May Bank Holiday, Cardiff was the most successful scheme in the UK in terms of rentals, with an average of four bike rides per every bike in the scheme, which is just incredible for such a new project. The people of the city have really taken the bikes to their hearts, which is fantastic.” It comes as The National Cycle Network undergoes a major review of its walking and cycling routes in Wales to ensure they meet the highest design standards and offer the best experience to the families, commuters and tourists who use it every year. 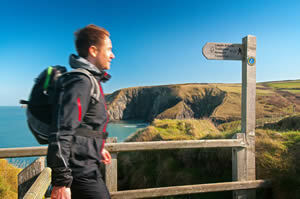 Thanks to funding from Welsh Government, and a mapping exercise previously carried out by each local authority the review will help to identify new routes and missing links, and propose a long-term strategy for governance, funding, maintenance, promotion and mapping. The NCN is a critical part of Wales’s active travel infrastructure and strategy, encouraging people to walk and cycle in a safe environment and providing important commuting access.